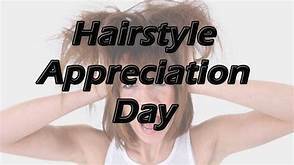 Hairstyle Appreciation Day celebrates the uniqueness of all styles of hair. It allows us to express our individuality. Each generation of youth creates its own hairstyles, or come back to the styles that were popular years ago. 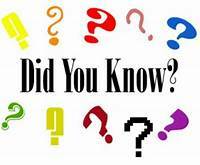 We include among the hairstyles, hair coloring, and shaved heads. After all, no hair is a hairstyle. Perhaps the most famous hairstyle for women was the “beehive” of the fifties. During the same period, crew cuts were the cut of choice for the guys. Celebrate today with a new hairstyle. Guys: Make sure to take notice and compliment the ladies on how nice their new “do” looks. 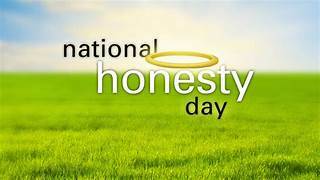 National Honesty Day encourages us to be honest today, and every day. We honestly believe you try your best to be honest. Honesty is a great virtue. If we want people to believe us when it’s important, then we need to be open and honest all of the time. We all know about the boy who cried wolf. When a wolf actually appeared, no one believed him. To be totally honest, there are few rules for this special day……just be honest. Goldberg created this day because he felt that the month of April, which begins with a big day of lying (April Fools Day), should end on a higher moral note. “Maybe Baby” We’ll See You….. Welcome May and Warm Weather!